Freshpet, which has experienced a pattern of rapid growth since first coming to the Lehigh Valley five years ago, has announced plans to expand its manufacturing capacity in the region. The company, which makes fresh refrigerated food for cats and dogs, has announced it will renovate an existing 50,000 square foot building and build a 90,000 square-foot addition at its campus at Hanover Township, Northampton County. 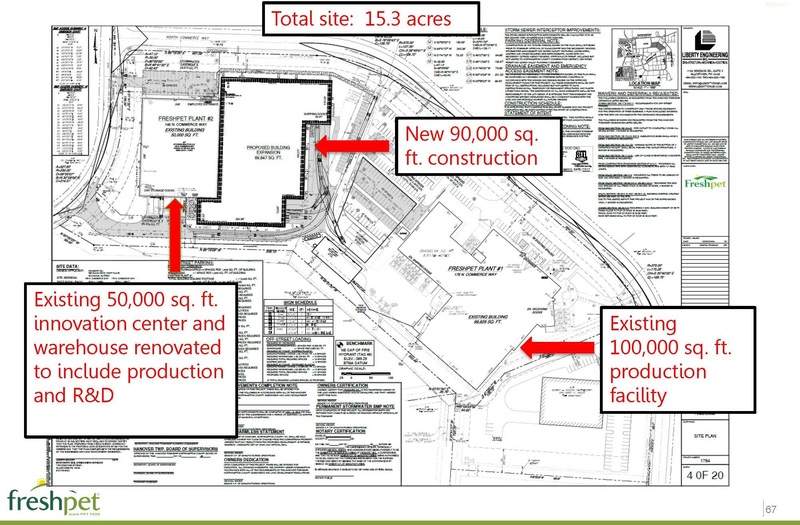 The expansion project is expected to create 100 new full-time jobs over the next three years, and up to a total of 200 new jobs once running at full capacity, according to Freshpet CEO Billy Cyr. 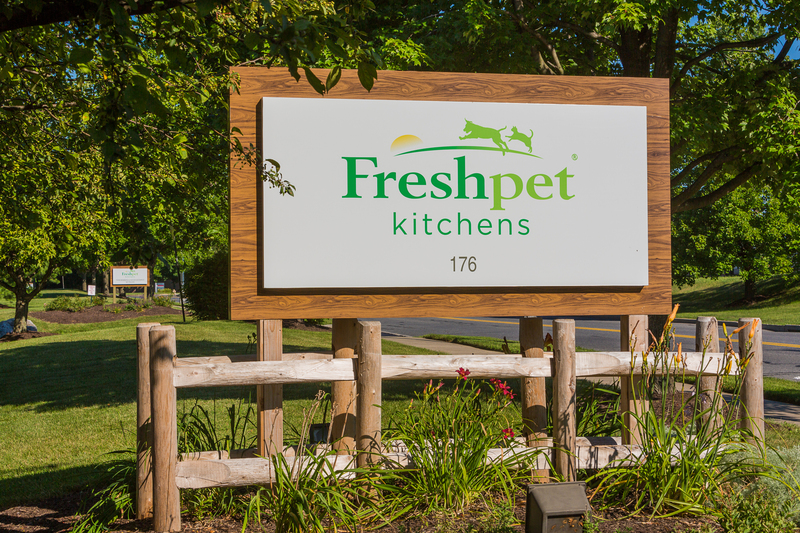 “The rapid growth of the Freshpet brand behind our Feed the Growth strategy requires us to bring online additional capacity by mid-to-late 2020 to support our continued growth and enable us to serve more pets,” Cyr said. 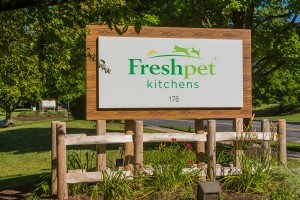 The entrance to the Freshpet Kitchens facility in Hanover Township. Freshpet has committed to investing more than $84 million in the project. Production start-up is slated for the second half of 2020, subject to the timing of permits and construction. Freshpet’s expansion is being supported by state and local government. 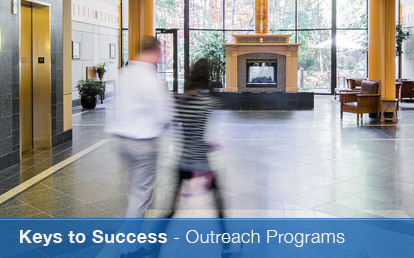 The Northampton County Industrial Development Authority, which is administered by LVEDC, has offered Freshpet up to $100,000 as part of its Job Creation Grant program, which is funded through gaming host fee proceeds. 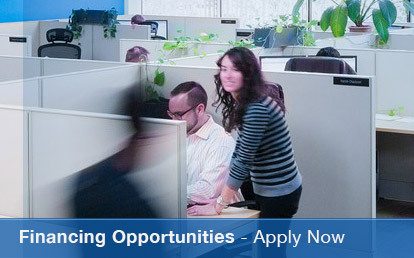 The Job Creation Grant is provided if the company creates 100 new jobs with an average wage of $24 per hour during the next three years. Freshpet also received a funding proposal from the Pennsylvania Department of Community and Economic Development for a $500,000 Pennsylvania First grant and $300,000 in Job Creation Tax Credits to be distributed upon creation of the new jobs. The project was coordinated by the Governor’s Action Team, in collaboration with LVEDC. This is not the first time Freshpet has expanded its Hanover Township facility. In 2015, it broke ground on an expansion that doubled its capacity there. 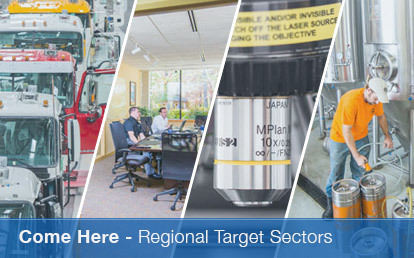 The following year, the company also opened a new research and development center in the township. Today, about 221 Freshpet employees are working on manufacturing, research and development, and other support roles on the Freshpet campus, according to the company. Freshpet also expects the manufacturing expansion to increase the purchase of locally produced ingredients by approximately two-thirds and support additional jobs at local third-party warehousing and logistics providers. The facility will also include R&D space and a pilot plant facility to enable test runs of new products.